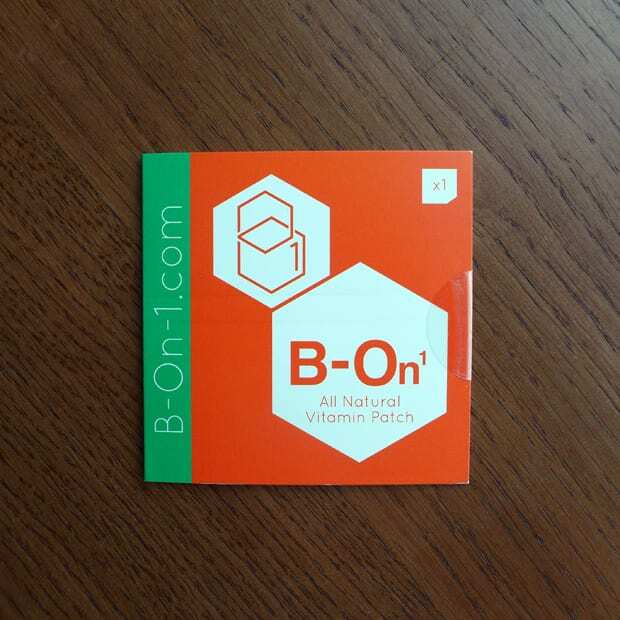 We were contacted by B-On-1 to test a new vitamin patch that helps prevent the negative effects of drinking alcohol and leave you hangover-free the next day. They supplied us with a pack of patches each and we got to work drinking, I mean er, working! Before you go out on your drinking session simply place the sticky patch on a piece of skin (preferably with no body hair unless you like pain when removing the patch as they’re pretty sticky! ), I placed one on an arm and the other at the side of my belly where they release vitamin B1 (AKA Thiamin) through your skin over a 24 – 36 hour period where it emanates a sort of vitamin smell (you know the odour when you open certain jars of pills?). We’re not scientists so we may not have followed the most stringent of test methods but we already know what it’s like to be hungover and we did have a few control days each where we drank like fishes with no patches, coconut water or a gallon of water before bedtime. Boozy day 1: no patch and both felt absolutely awful the following day! Boozy day 4: no patch and both felt absolutely awful the following day! So with our “special scientific analysis” concluded they did seem to work for both of us! 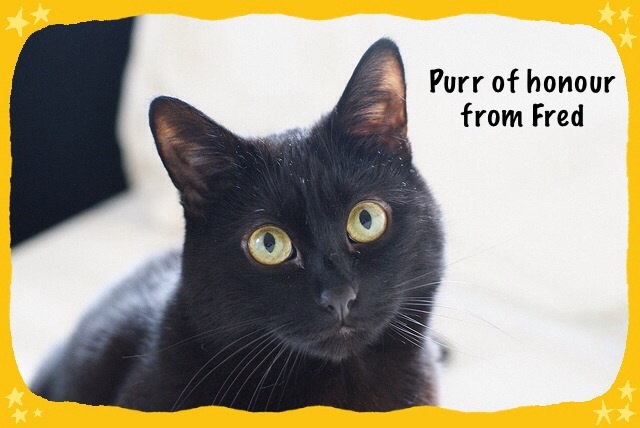 Everyone is different and some may even be allergic to the patches but if you’re particularly sensitive to the after-effects of booze we recommend giving these a go! Remember prevention is always better than cure, so don’t drink yourself silly! However don’t be tempted to think that you’ll be safe to drive after using these, they will not decrease blood alcohol levels. The RRP is £10.99 for 5 patches so just over £2 per drinking session so that’s not a lot to alleviate or remove the symptoms of a hangover. Disclaimer: we received a pack of patches from B-on-1 but this did not influence our opinion of the product.